Love, It is a very special thing. It can be the best thing in the world , a dream, a world of happiness and joy. 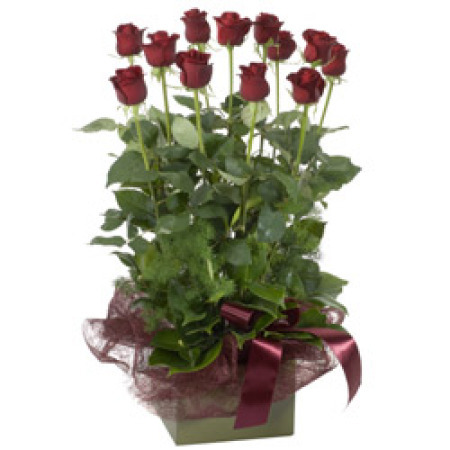 Then share it, give your lover that dream too, with long stem red roses standing up straight in a bright red Carnival Box.